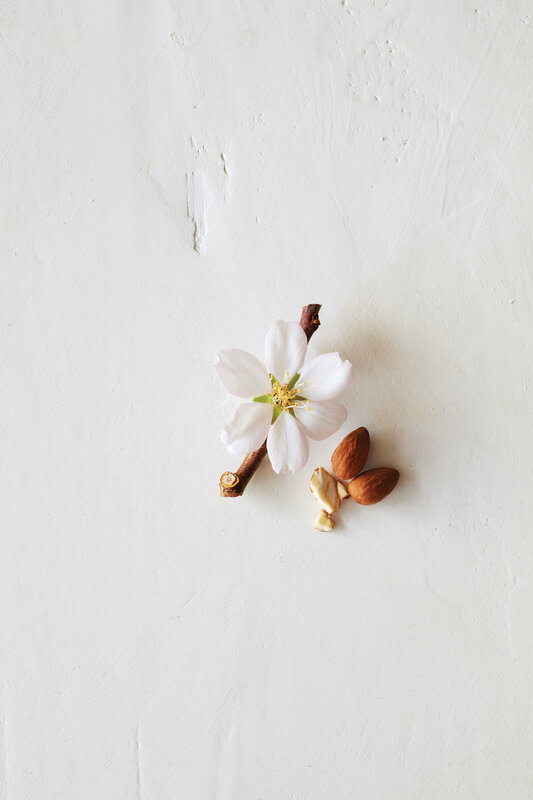 Cherry Almond Softening Shampoo and Softening Conditioner leave hair touchably soft, shiny and full of weightless bounce. Sweet by nature, wild at heart. Cherry almond aroma is sweet, not simple. Crafted by pure-fume™ masters from 38 flower & plant essences including tonka bean, orange and ylang ylang, it is 100% naturally derived where many scents like it are synthetic. Pick up this pair of naturally derived shampoo and conditioner at Aveda Experience Center Summit Mall.